While Samsung is doing whatever it can to distance itself from hardly-used gimmicky features in its Android skin, LG appears to be fully embracing the bloat. 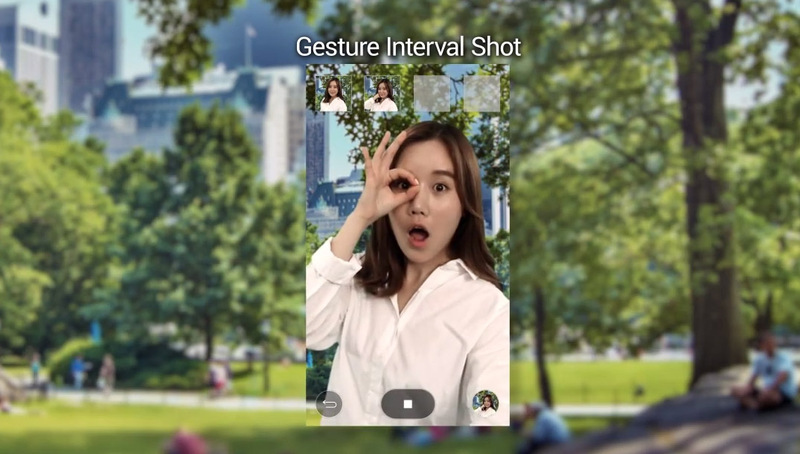 In a new video created to show off LG’s UX 4.0 that will debut on the G4 at the end of this month, LG walks through features like a screen-off creep shot mode (unofficial title there), multi-shot selfie modes and automatic ringtone composing for all of your favorite contacts, because hearing who is calling is better than looking at who is calling, or something. I really just want LG to come out and say that they worked on performance. That’s it. Samsung got rid of the jank, so now it’s your turn, LG. We want life to be good.